List of institutes that provide paid SAP ABAP Training. If you are interested in the free SAP ABAP course, visit this page: SAP ABAP training. Multisoft Virtual Academy is an online training institute that delivers core industry knowledge through its intense and robust training program, globally. 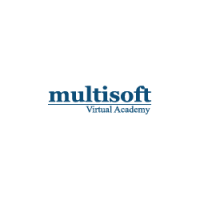 Multisoft Virtual Academy is an online subsidary of Multisoft Systems that deals into a broad spectrum of learning solutions including Classroom, Corporate and E-learning. 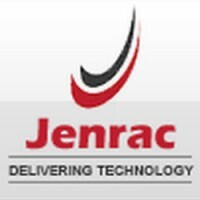 Jenrac provides high quality SAP training in London, UK in diverse range of SAP courses. Our top quality SAP trainers have extensive knowledge of contemporary SAP practices not just in London but all over the world. To fulfil the requirement of SAP consultants, our SAP certification covers fundamental knowledge of SAP, while our advanced certification provides more detailed knowledge of SAP solutions, business process and proven project experience. SAP Training UK provides best quality SAP training in London. 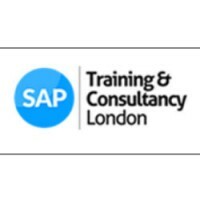 The internet has and is changing life as we know it, and trying to keep up with the changes alone is a struggle but at SAP Training London, we have accredited and fully qualified tutors who will in a lively and inspiring atmosphere, coach and guide your every step throughout your career in technology. 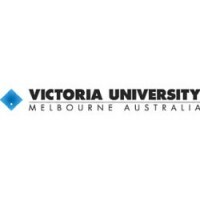 With a wide range of courses to choose from, be it Business intelligence, database programming, networking, web and social media or application designing.